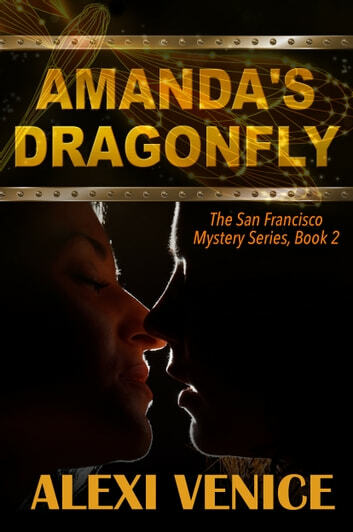 Amanda's desire overtakes her, beckoning her to explore the depths and nuances of Jen–possessing her, protecting her and risking her career for her. 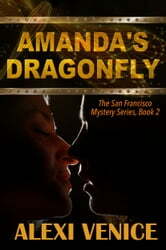 Amanda Hawthorne is a powerful District Attorney in San Francisco, defined by her beauty, intellect and an unwavering sense of justice. While she is renowned for prosecuting murder cases, when a war erupts between the DA's Office and the Italian mafia–with a Russian billionaire lurking in the background–Amanda must decide how far she is willing to go to protect her lover, Dr. Jen Dawson. Outmanned and outgunned, Amanda faces dark temptations in the midst of battle. Jen Dawson is facing monumental personal changes and dangerous threats from mobsters. Under life-or-death conditions, Jen sees a new side of Amanda that challenges her previous perceptions–leaving her a little unsettled. Jen struggles for independence and survival as Amanda's war hijacks her life. Meanwhile, Jen thought she had put Detective Tommy Vietti–her ex-lover–behind her, but discovers she and Amanda need to track him down for unfinished business that binds the three of them. Tommy Vietti intentionally dropped off the matrix after Jen left him for Amanda, his longtime colleague. Feeling viciously betrayed by both of them, the last thing he wants is for them to find him in paradise because they each need him–for very different reasons. As a seasoned detective, Tommy is no stranger to drama and danger, but Amanda's mobster case generates more than even he could imagine.